Metz Recreation Center offers a wide variety for youth, adults and community events. 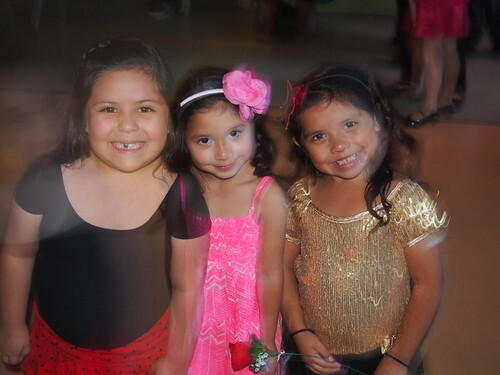 Youth programs include after school, girl scouts, youth sport clinics and leagues,cooking, arts and crafts and ballet folklorico. Adult programs include senior program, quilting and crocheting, sport leagues and tournaments, workshops, Karate for youth and adults and Core Exercise Class for teens and adults. Our Community events we have are Movie under the Stars, Community Easter Egg Hunt, Cinco De Mayo, Pre 4th of July Celebration, Diez y Sies, Community Halloween Carnival, Community Thanksgiving Dinner, Night Before Christmas with Santa. Please Call for days and times. The original land on which Metz Recreation Center is located was acquired by a bond purchase in 1933. The present center opened in 1972 and is named after the school district in which it is located. The existing facility was built in 1972 through matching funds from the Bureau of Outdoor Recreation and Model Cities funds. In 1978, Martin Junior High facilities were acquired as a satellite facility. Satellite facilities adjacent to Festival Beach include indoor regulation gym, tennis courts and lighted ball fields. In 1982, Austin voters gave approval for the expansion of facilities through the Capital Improvements Program.